Once you have completed one (or more) of the social media entries, edit your reply with proof that you retweeted/liked (please put in spoilers). 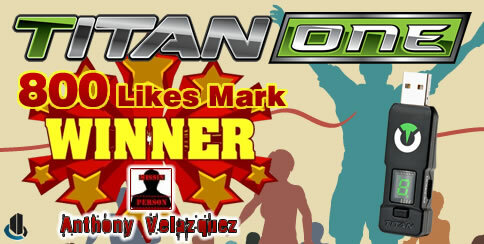 If you won, but we see that you have un-retweeted or un-liked after posting your proof, you will be disqualified. 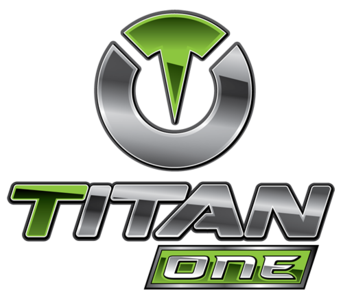 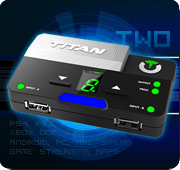 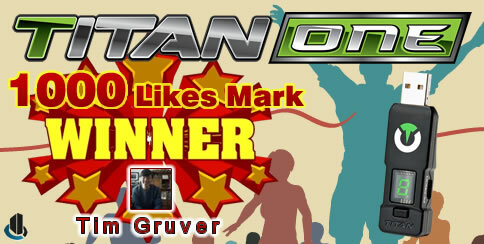 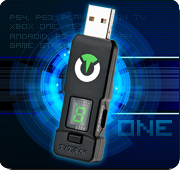 Also stayed tuned for our official review of the Titan One and the drawing of this contest!